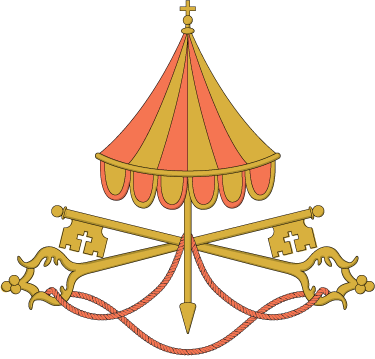 VATICAN CITY (CNS) — It is possible the world’s cardinals will not begin meeting at the Vatican until March 4, and they cannot set a start date for the conclave until they have met, the Vatican spokesman said. 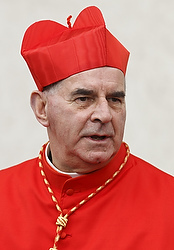 Jesuit Father Federico Lombardi, Vatican spokesman, said Cardinal Angelo Sodano, dean of the College of Cardinals, will send out letters March 1 — a Friday — formally informing the world’s cardinals that the papacy is vacant and calling them to meet at the Vatican. Southeast Texans gathered to say farewell and to pray for Pope Benedixt XVI during his last day as pontiff. Bishop Curtis Guillory, SVD, celebrated Mass at St. Anthony Cathedral Basilica, Beaumont, Feb. 28. Bishop Guillory reminded the faithful that they are all involved in the choosing of a new pope. 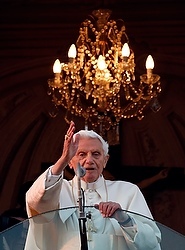 The 85-year-old pope arrived in Castel Gandolfo Feb. 28 about two-and-a-half hours before the end of his pontificate. He planned to spend about two months at the papal villa south of Rome before moving into a former monastery in the Vatican Gardens. The pope arrived in a helicopter from the Vatican and rode by car through the fields and formal gardens of the papal villa before reaching the residence. Hours before he arrived, townspeople, pilgrims and visitors began filling the main square outside the papal residence. As they waited for the pope, they prayed the rosary. As soon as he entered the residence, the pope went upstairs and, standing on the balcony overlooking the main square, he greeted the crowd. “Dear friends, I am happy to be with you, surrounded by the beauty of creation and by your friendship, which does me such good,” he told them. VATICAN CITY (CNS) — The Clementine Hall is traditionally the place where cardinals bid farewell to popes at the end of a pontificate, but usually when the pope in question is lying in state before his funeral. But on Feb. 28, hours before resigning from the papacy, Pope Benedict XVI briefly addressed the College of Cardinals, calling for unity and harmony among the men who will choose his successor and pledging his “unconditional reverence and obedience” to the next pope. 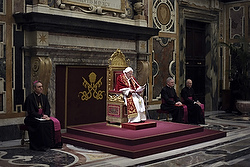 Pope Benedict addressed144 cardinals, including many of the 115 under the age of 80 who are eligible and expected to vote in the upcoming conclave. The cardinals are expected to begin meeting March 4 to plan the papal election. 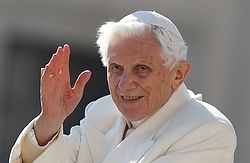 VATICAN CITY (CNS) — On his last full day as pope, Pope Benedict XVI delivered an unusually personal and emotional farewell address, thanking the faithful around the world for their support and assuring them that he would remain in their service even in retirement. “I will continue to accompany the path of the church with prayer and reflection, with that dedication to the Lord and to his bride that I have tried to live every day till now and that I want to live always,” the pope told a crowd in St. Peter’s Square Feb. 27, the eve of his resignation. 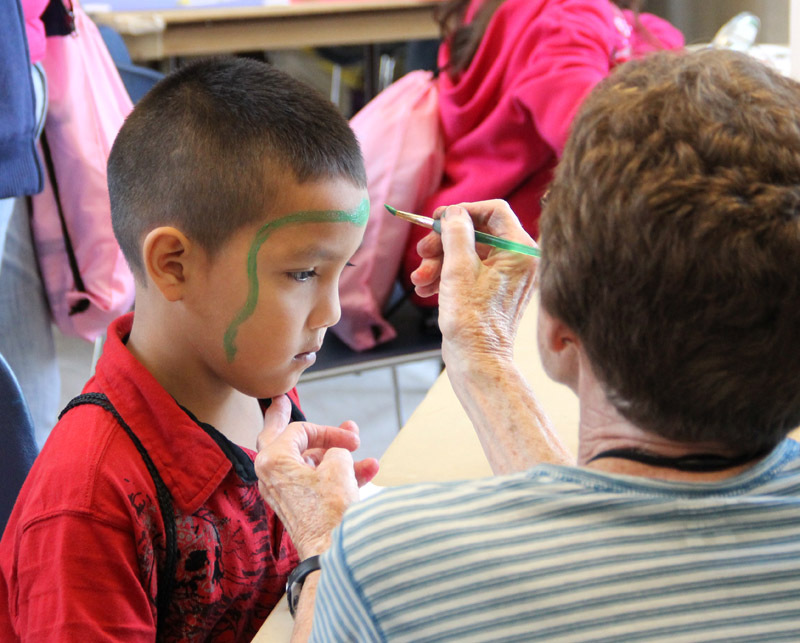 For many in the Diocese of Beaumont medical care is a luxury that they simply can’t afford. Feb. 23 hundreds of Southeast Texans were able to get the medical attention they need at the St. Katharine Drexel Health Fair Feb. 23 at Martin Luther King Middle School, Beaumont.